Life's Rudder - Cruise Planners: Got a Favorite Pair of Sandals? Summer is just around the corner. If you are looking for an all-inclusive Caribbean get away, there's a resort that fits like your favorite pair of sandals. Think about your favorite pair of sandals. Do you prefer deluxe, moderate or value? Last month, I had the opportunity to visit Sandals Royal Plantation, in Ocho Rios, Jamaica. As soon as I walked onto the property I was WOWed. 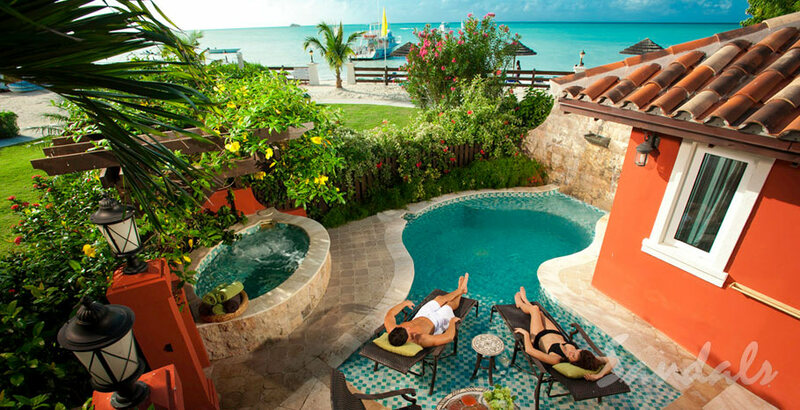 Sandals Royal Plantation is an exquisitely private, all-inclusive butler resort. With 74 ocean view suites, this quaint resort is the perfect get away for a small conference or wedding. What's not to love about this magnificent coral bluff rising 25 feet above the sea. I can't wait to go back to Sandals Royal Plantation. Be aware, this resort does not have wheelchair access. For the moderate budget consider Sandals or Beaches resorts. I get asked a lot what is the difference in Sandals and Beaches. Sandals is for couples. Beaches is for all ages. 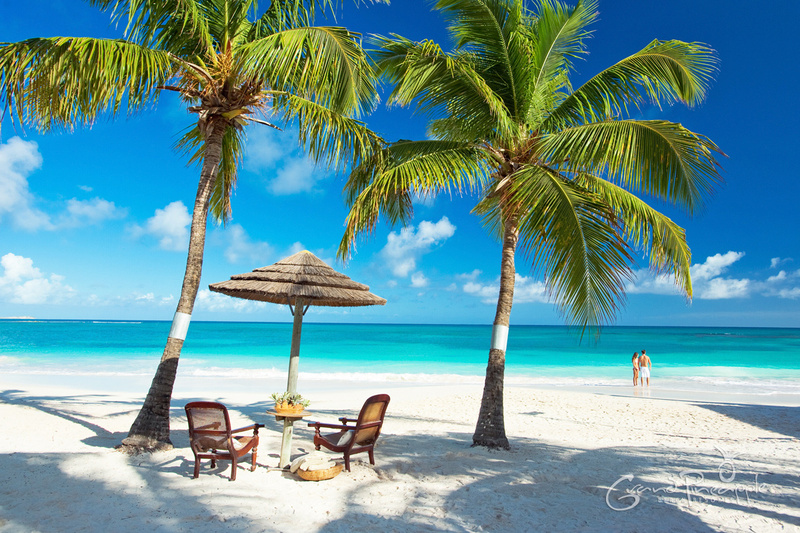 Sandals properties are located in Jamaica, Antigua, St. Lucia, Bahamas, Turks and Caicos and Granada (opening December 2013). If you would like to experience some place different, consider a Sandals all-inclusive resort. Get in touch with me for more additional information on your dream destination. realize that when I visited this property, they were still renovating from the hurricane. 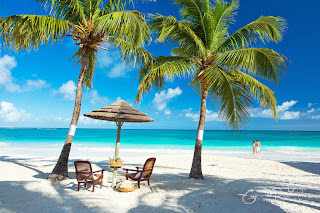 At this time, if you are looking for a Beaches get away, I would suggest Beaches Turks and Caicos. Grand Pineapple is a value property. With locations in Jamaica and Antigua, this is the perfect spot for couples, families, family reunions, girlfriend and singles get aways. Be aware, these resorts do not offer butler or concierge services. Grand Pineapple Negril (formerly Negril Gardens), in Jamaica, has 65 rooms, on 4 acres, and is a 75 minute drive from the Montego Bay, Jamaica airport. This property is within walking distance to the heart of Negril. Grand Pineapple Antigua is a larger property with 180 rooms, on 25 acres, and is a 30 minute drive from the Antigua airport. Although this is a family resort, they do have an adult only pool. Top snorkeling sites are a huge draw to this area. Be aware, Grand Pineapple Antigua does not have elevators and is difficult to get around for the physically challenged.Where would you like to go: Jamaica, Antigua, St. Lucia, Bahamas, Turks & Caicos? How about Granada? Get in touch with me today and request a brochure on one of these great destinations.